all get the same temps on air? oO-( )-Oo Virus detected, delete Windoze? (Y/n). in terms of the degreesC/W. computer case has a big enough fan on the back (to keep it at 35C). That's cooled by a Noctua NH-D15 (with the center fan fitted). down the setting. That's the power feeding into VCore (ATX12V). So my conditions aren't even close to a match for yours. before I bought the motherboard :-( Mistake. to give some idea what hops up first. 3) It would take a generous, gushing layer of AS5 to insulate. the side, and look for the color of the AS5 wetting the junction. I have my 6700k at 4.5, I just use the xtu and tweak the memory timing and multiplier. When I run adobe media encoder or matlab sim, both keep the CPU at 95-100%, for couple hours at the time, my CPU temp doesn't go over 70.. and voltage is around 1.21-1.29 ish.... I have an Itx case with 980ti which the gpu generates more heat than anything other components..
difference if you buy a more expensive heatsink over the cheaper EVO. Intel Burn Test). 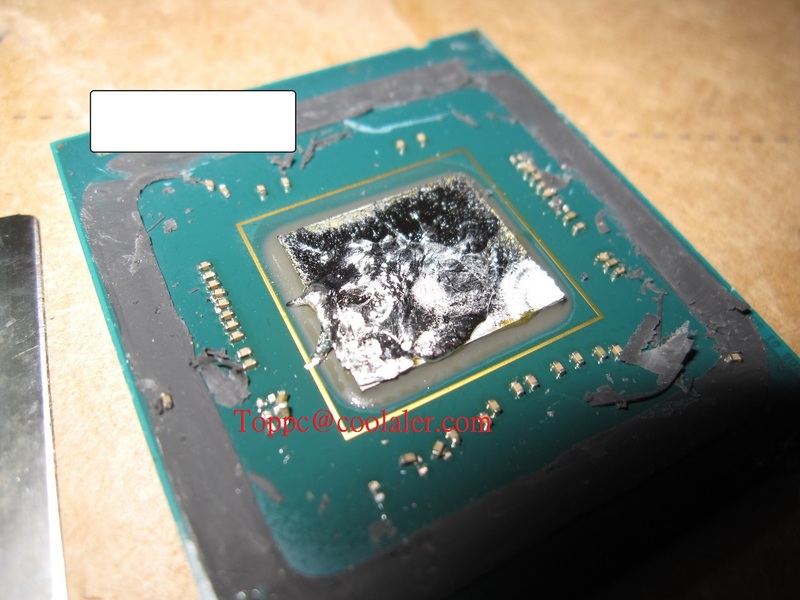 I don't know why you "couldn't leave things that way"
material on the newer processors. instead of the goo they now use. the fan, not the other way around,) so I removed it and did it again. spread nice and thin all over with very little run-off on the sides. fine; the only bench I have that makes LLC climb to 1.360v is Prime95. oO-( )-Oo Compile, run, curse. Recompile, rerun, recurse. 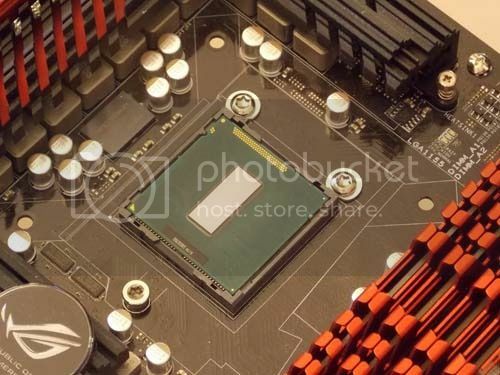 Heatpipes have a limited thermal pumping capacity. over which it's probably not going to pump heat like it should. fail, but that hasn't been a problem for years and years. Manufacturers have figured out how to make good heatpipes. "CPU" slowly slowly slowly rises. that it gets hot under Prime95. Have you considered liquid cooling? What mobo are you using, and the build?